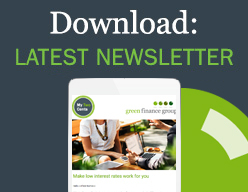 Green Finance Group is a nationally accredited finance broking company offering you a choice of over 30 secure banks, lenders and insurance providers. Find a better finance deal today. Compare Now.